Charlo Greene, the legendary ex-reporter that quit her job on live television, may be facing 54+ years in prison. Charlo Greene, the legendary reporter that quit her job on live television, may be facing prison time. To be exact, 54 or more years behind bars. Although we know Greene as the hero that chose to pursue a career in marijuana activism, there are forces currently against her. In fact, these forces could cost her the rest of her adult life. Again, the war on drugs is attempting to add fuel to the fire of the United State’s mass incarceration issue. 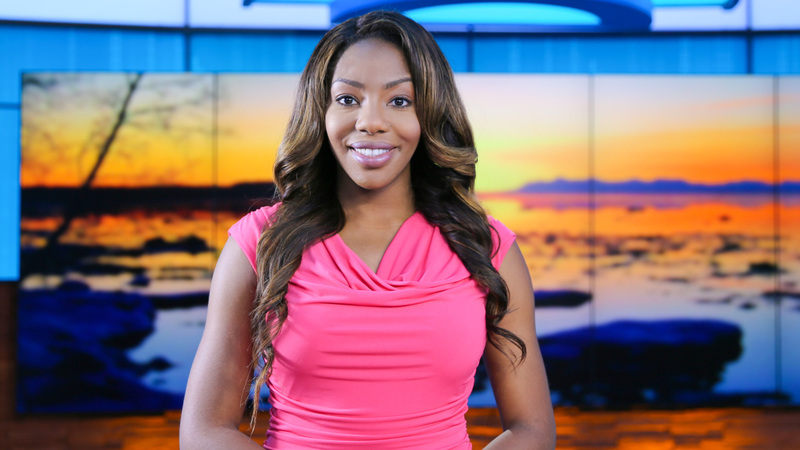 On September 22, 2014, Charlo Greene surprised viewers by quitting on live television after revealing that she is the owner of the Alaska Cannabis Club. We cannabis aficionados will never forget her famous words, “F*ck it I quit”. However, according to The Guardian, Greene is making headlines again, but this time for potential prison time. 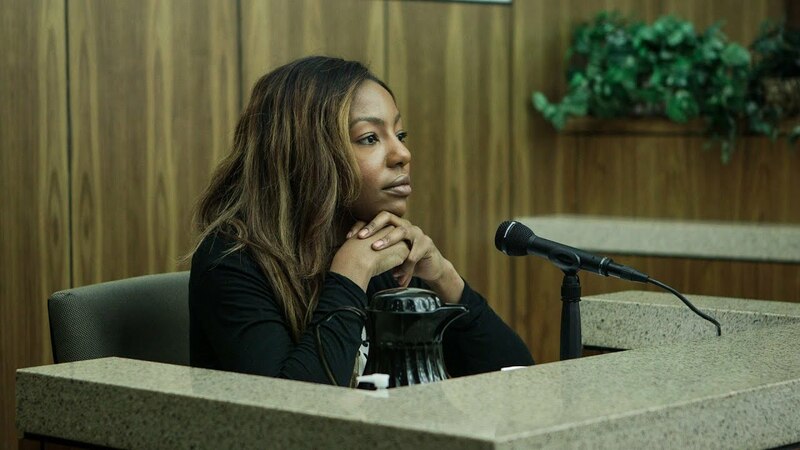 Currently, Charlo Greene is facing charges of “misconduct involving a controlled substance”. Of course, that substance is pot. Although cannabis is legal Alaska, there are no sale regulations in place. Despite there being no real regulations in regards to running a retail cannabis business, authorities still arrested Greene for “unlicensed activity”. Specifically, for allowing club members to make donations in exchange for pot. The Alaska Cannabis Club has dealt with many raids and undercover operations in the past. As a result, she is now charged with fourteen offenses. Greene considers this a “Modern day lynching”. And we can’t say that we disagree. Is this case of racial profiling? Greene also believes it could be a target against the black community. The history of the black community being put behind bars for minor drug offenses dates way back, so she may be correct. Not only is this an issue in Alaska, but also the entire country it seems. It’s almost dizzying when you try to make sense of it. It could literally cost me the rest of my adult life. In fact, Greene and other advocates say this case points to the effects of the war on drugs and how it’s fueling mass incarceration. Although prison time may seem like an unlikely outcome, you just never know these days. Even if Greene walks away with only a fine, the fact remains that people of color continue to be targeted. It casts a cloud over every laugh and every triumph and everything that I’m building and looking forward to. At this time, Greene has pleaded not guilty and is waiting to face trial in a few months. Recently, her attorney that she paid to handle her case quit to join in on the prosecution. In fact, she never even finished Greene’s case, nor did Greene get her money back. According to the Alaska Police Department’s John Skidmore, she failed to follow regulations in a legal fashion. Still, is 54+ years in prison fair? Although it’s hard to imagine that she will get time in prison, only time will tell. In the meantime, relive the moment when Greene famously ditched her job on air. Do you think 54 years in prison for pot is absurd? Will Charlo Greene walk away with only a fine? Share with us on Facebook, Twitter, or in the comments below. We would love to hear from you.